It’s time for a kombucha update. 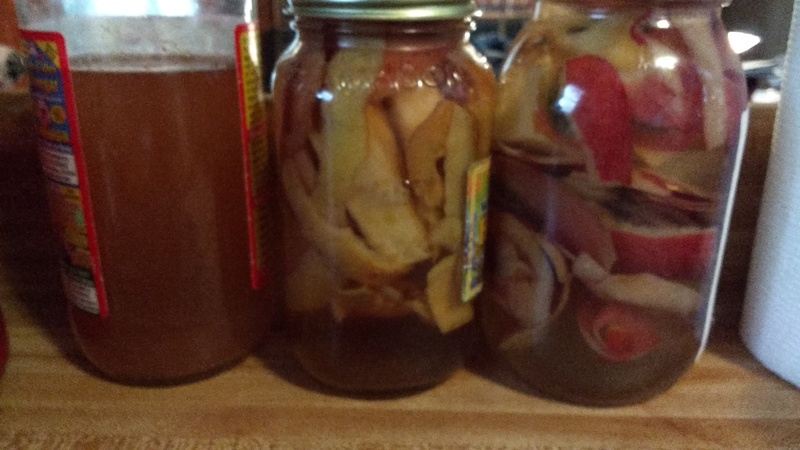 I successfully grew a SCOBY that did a wonderful job on my first ever batch of kombucha! The flavor is a little reminescent of a not-quite-as-fizzy cola, with the typical kombucha tartness and effervescence. 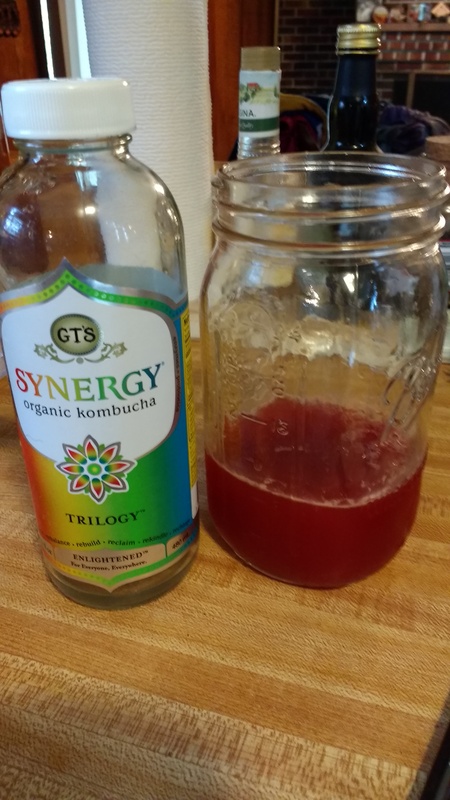 It was really quite tasty, although I’m saving my kombucha drinking for after baby Henrik is born. The alcohol content is likely negligible, but I’m erring on the side of caution, and making my husband be my taste tester. 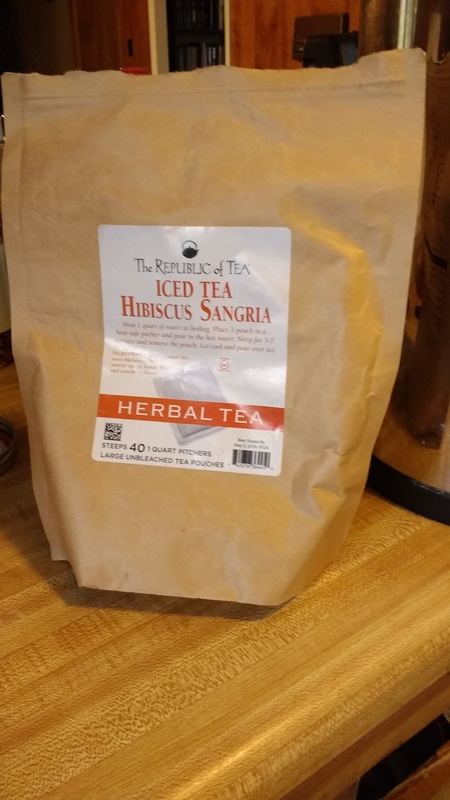 That said, I’m starting two more small batches, 1/2 gallon total, 1 quart each of some started from green tea and my newly grown SCOBY, and another batch made from some store bought GT’s Synergy organic kombucha, and some added republic of tea Hibiscus Sangria. We’ll see how it turns out. My husband really loves fruit flavored teas, but also has a pretty good soda habit. If I can convince my husband it’s as good as soda, I may be able to get him to kick the habit, and build up his gut simultaneously. Added to their quart sized waterer. Everything is going well and I enjoy this being a “rainy day” activity since we’ve had a lot of precipitation in our neck of the woods lately. 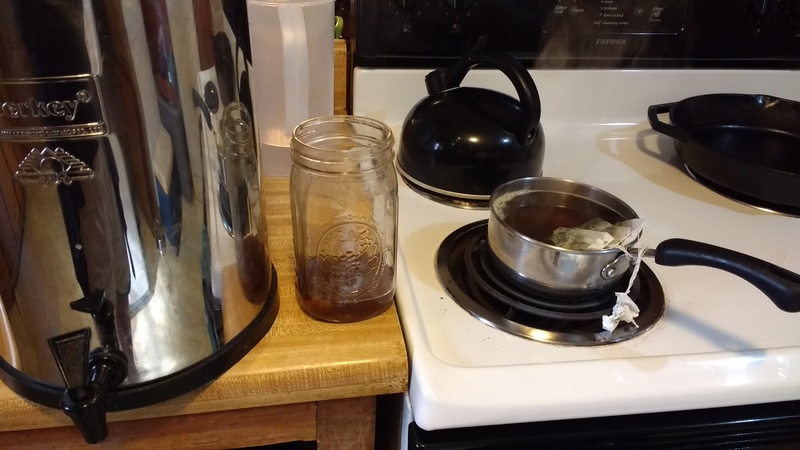 If you’re interested in my kombucha process, check out the post here. 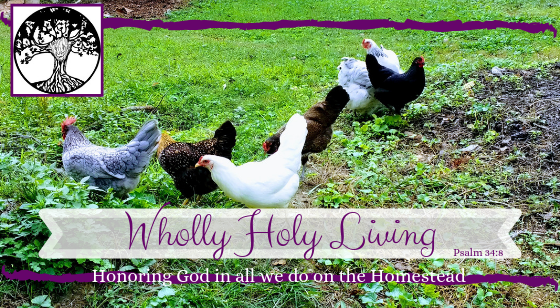 If you’re interested in my ACV process, check out the post here, or refer to the recipe in Lisa Steele’s Fresh Eggs Daily. Congratulations on your first batch of Kombucha! I am sure, your hubby will be hooked in no time. Mine loves hibiscus kombucha mixed with water kefir flavored with lime. Well, I love it, too. It’s impossible to dislike. Good luck with your experiment! Oh my goodness, that sounds delicious! We definitely need to try that!